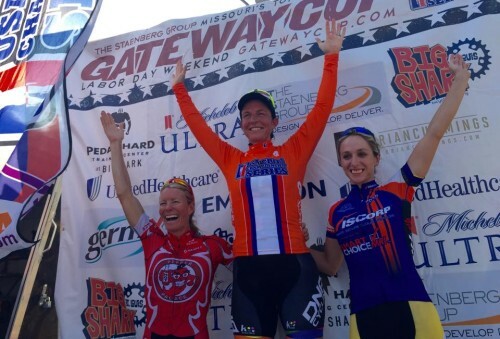 September 6, 2015 – Utah racer Tiffany Pezzulo (DNA Cycling p/b K4) won the overall 2015 USA Crits Series with a 10th place finish in the Gateway Cup that was good enough to wrap up the 9 race series title. The Gateway Cup Criterium was held in St. Louis, Missouri. Pezzulo went into the final race with a small lead over Samantha Schneider (IS Corp p/b Smart Choice MRI) and another Utah racer – Tina Pic (Pepper Palace Pro Cycling p/b The Happy Tooth). Pic finished 13th in the USA Crits Gateway Cup race. Utah based DNA Cycling p/b K4 finished third in the team competition. 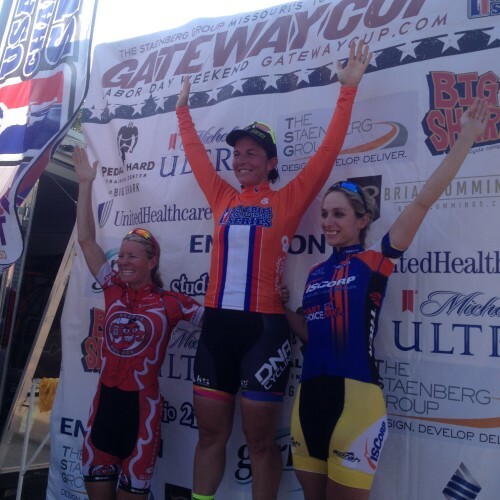 Utah based racer Allie Dragoo (Twenty16 p/b ShoAir) won the Boise Twilight Criterium, race 5 of the series. The 9-race USA Crits Series includes races throughout the United States and is on e of the premiere cycling series in the country. Pezzulo finished second overall in 2010.